Order within the next... 23 hours, 38 minutes, 57 seconds ...for dispatch tomorrow! 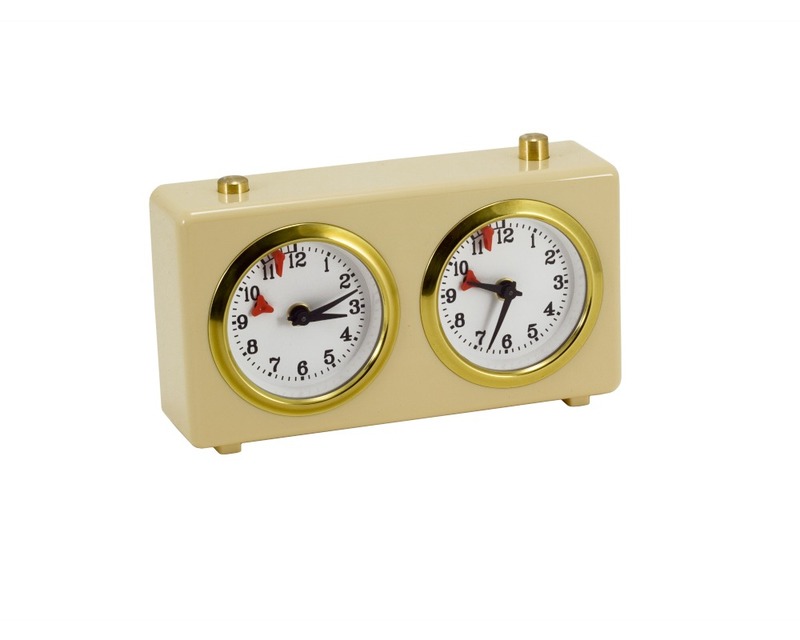 This Clock is made in Europe and is based on the traditional Chess clock design, using quality glossy cream plastic rather than wood. Perfect for beginners or schools.